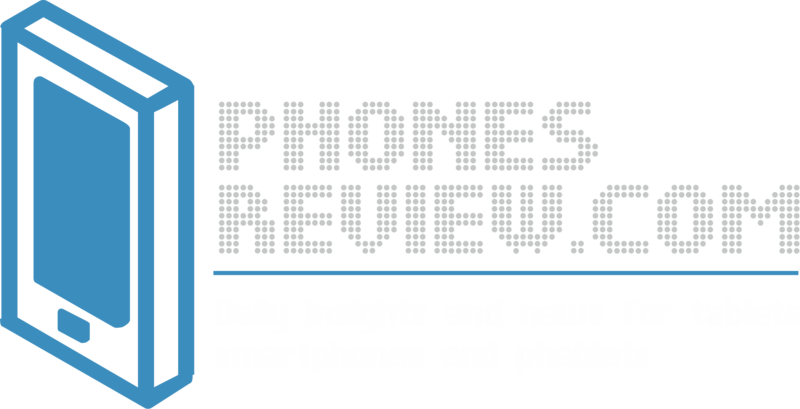 Sony has released its high-end phones Xperia Z and Xperia ZL this year and you may think that no more flagship handsets will be released before year’s end. Surely, two high-end devices for one year is not bad, but what about another one? Yes, that’s right. The previously rumored new device Sony Xperia A is on its way to the Japanese market. 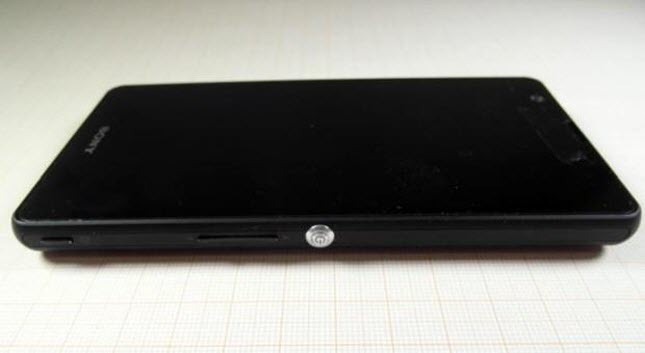 At least, the phone has appeared on the FCC site for an approval with the code NTT DoCoMo’s SO-04E. The documents published on FCC can give us a bit of idea what we can expect from the new high-end phone. Actually, since we noted the Xperia A, some of the pictures and documents strangely disappeared and they are not available anymore. Now, if you see the picture above, Sony Xperia A has a similar design to Sony Xperia Z. From the documents, it is clear that the new device will have a 5-inch 1080p display and a 13 – megapixel main camera. It will have a 16GB of internal storage, expandable using a microSD slot. If you flip it over you will see a removable battery with a capacity of 2300mAh. One fact is really interesting here. 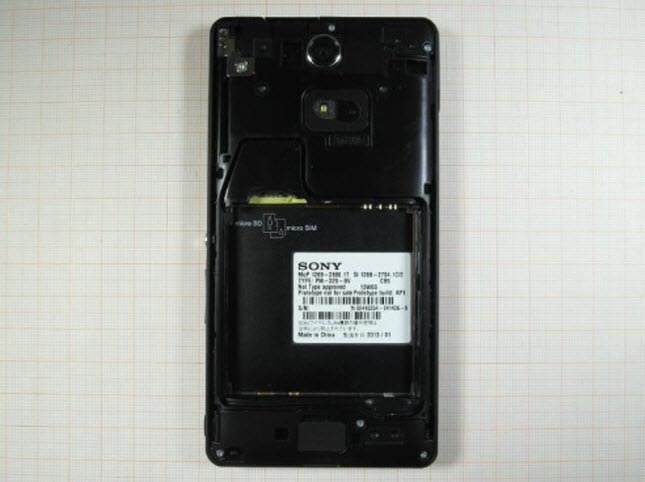 Despite the removable battery, the documents say that Sony Xperia A is water and dust-resistant with a score of IPX5/7, same as Sony Xperia Z. All facts about Sony Xperia A come from the Japanese carrier NTT DoCoMo and the documents have the carrier logo on them. The new device is under the name SO-04E. What about the release date? The Japanese carrier plans to announce its new devices on May 15. We expect that Sony Xperia A is part of that new line of summer devices of NTT DoCoMo. Stay tuned to know a lot more details about Xperia A after the announcement on May 15.